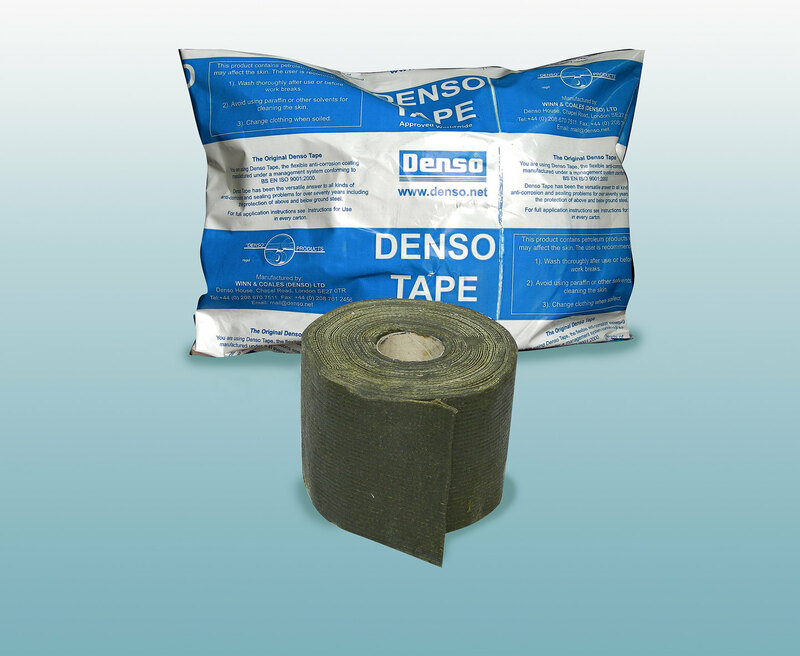 50mm Denso Tape is flexible and never hardens, so it won't crack; For sealing and water­pro­ofing. 2" Denso Tape has been the versatile answer to all kinds of anti-corrosion and sealing problems for over 70 years; Including the protection of above and below ground steel. Also for underwater protection against corrosion on pipework, metal surfaces and cables, and temporary sealing of fractured mains and cable joints. E. & O.E. see T&C - We do try to keep prices and specifi­cations of 2" Original Denso Tape correct, but mistakes can be made!